Marianne began her career in the 1970s after graduating from Boston University School of Social Work’s Gerontology Program. In a recent interview, Marianna says that, at the time, "old people were considered a problem. Programs and researchers focused on sickness, poverty, loss of social roles, isolation, and demoralization. But I knew that’s not how I wanted to age. I wanted to break those negative stereotypes." To that end, Marianne turned to photography. "I found that older people appreciate being seen," she says. "We live in a culture where they otherwise aren’t seen. As a social worker, my intention is to develop a connection with a person as soon as possible. I find that a camera or a photo makes that easier." It seems to have worked. 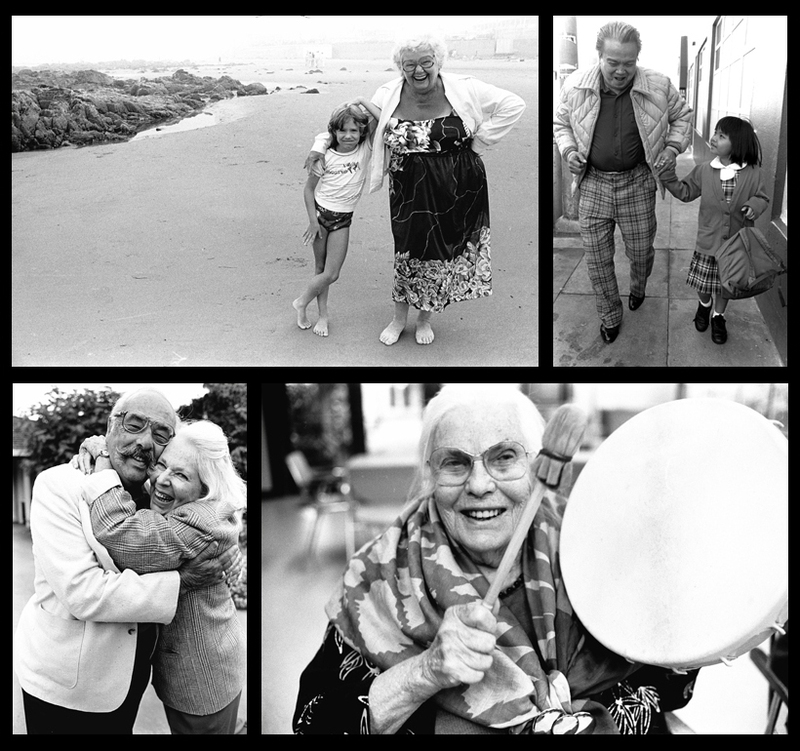 Over the course of her more than 35 year career, Marianne has used the power of photography to help folks heal and spread awareness about positive aging across generations. "I look for the spark in people," says Marianne, "No matter what the perceived disability, I see strengths and capabilities."